August 1st, 2017, brought two anniversaries and saw 13 new apprentices begin their course of studies at Glashütte Original. Eleven are now training to become watchmakers, while two have set their sights on professional qualification as toolmakers. 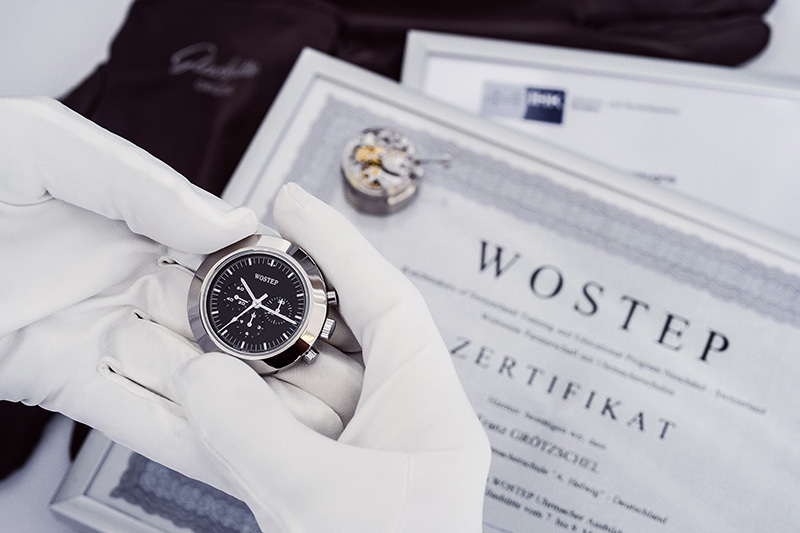 During festive opening ceremonies representatives of the “Alfred Helwig” School of Watchmaking noted that the School has now been active for 15 years, carrying the wealth of tradition inherent in the Glashütte art of watchmaking into the future. In addition, ten years have now passed since incoming students were first welcomed to the modern teaching facilities inaugurated by Glashütte Original in 2008 at a historic Glashütte location. Not one, but two anniversaries framed the festive beginning of the new school year at Glashütte Original: on August 1, 2017, 11 future female and male watchmakers and 2 future toolmakers, a young woman and a young man, began their course of studies, due to last three and three-and-a-half years, respectively. This year the “Alfred Helwig” School of Watchmaking celebrates the 15th anniversary of its founding in 2002. In addition, the traditional ceremonies marking the beginning of the school year saw the 13 new students welcomed as the 10th cohort to begin learning their craft in the School's modern premises, inaugurated in 2008 in the landmark building that once housed the German Watchmaking School Glashütte, founded in 1878. 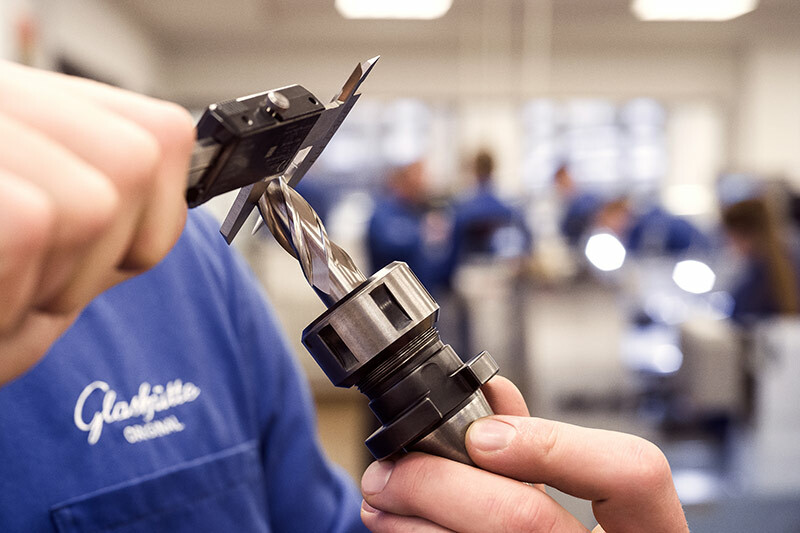 The new arrivals bring the number of apprentices currently learning their trade at Glashütte Original to more than 50. They follow in the footsteps of some 200 successful graduates who began their careers in the manufactory in the years since 2001, when the current training programme began. In the opening days of their studies the members of the class of 2017 were introduced to the persons responsible for their training and to the School's classrooms and workshops. In addition they gained inspiring insight into the past and present of their craft during tours of the German Watch Museum Glashütte and the manufactory production facilities. 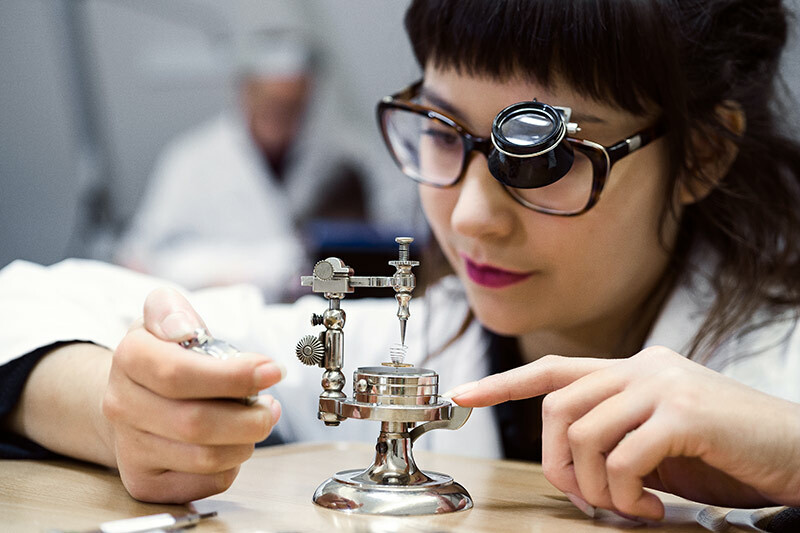 In order to ensure the future of the craft, the Glashütte watchmaking industry has always placed considerable emphasis on comprehensive theoretical and practical training. 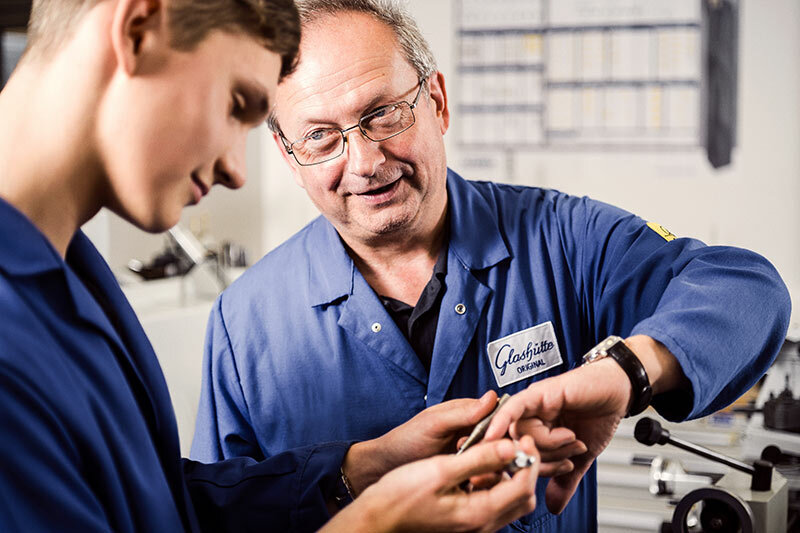 Aware of its responsibilities in this regard, Glashütte Original is committed to continuing this tradition with its own “Alfred Helwig” School of Watchmaking. In bright, well-lit classrooms, experienced watchmakers make use of state-of-the-art technology to pass on their tradecraft to their students. 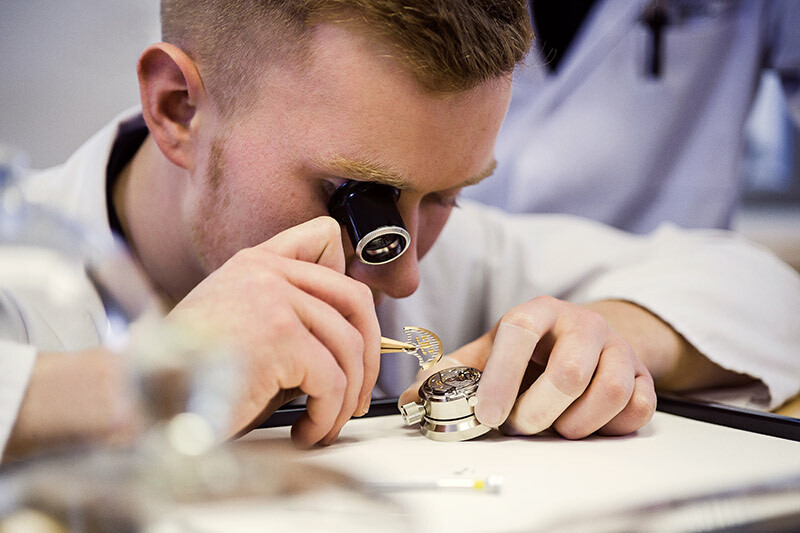 To this end, tomorrow's watch experts also take part in a number of hands-on training sessions in selected departments of the manufactory, where they learn to make practical use of the knowledge and skills they have acquired. The special career opportunities offered by the Glashütte Original training programme are underscored by the fact that again this year, students from several different regions of Germany will begin their studies here. 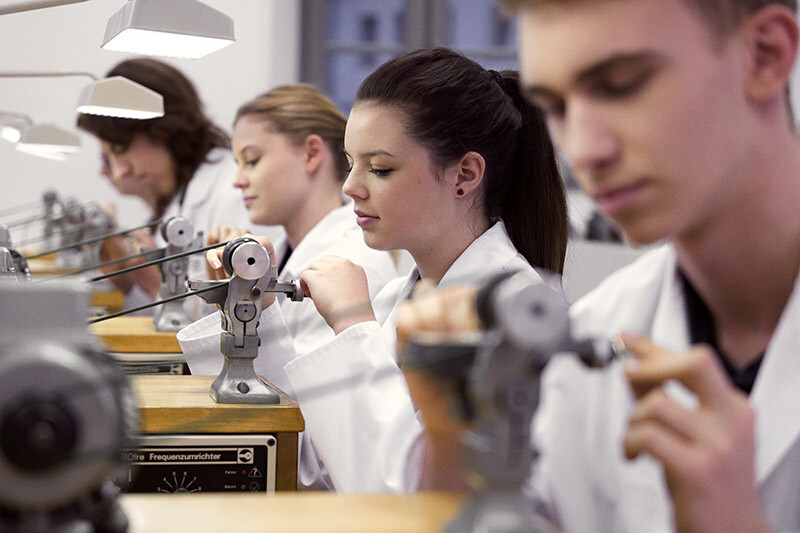 Thanks to the School's partnership with WOSTEP (Watchmakers of Switzerland Training and Educational Program) the young graduates can earn, in addition to their German leaving certificate, a Swiss diploma – thus opening up international career prospects. 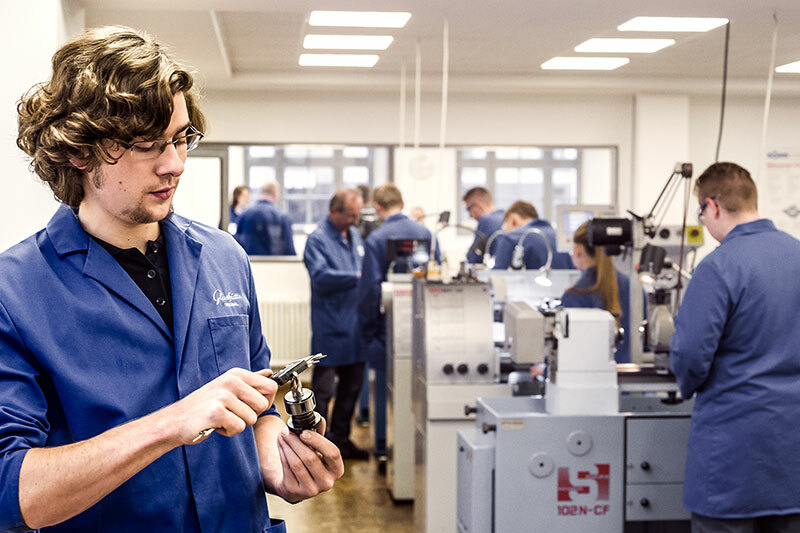 Detailed information about the course of studies and application procedures for the watchmaker and toolmaker professions can be found on the manufactory's internet site in the section listing current job openings (http://www.glashuette-original.com). Representatives of the School will be on hand for the Education Action Day at the Dresden International Chamber of Commerce on 23 September 2017. Persons interested in the “Alfred Helwig” School of Watchmaking and attractive opportunities in the watchmaking industry may wish to visit the School on 21 October 2017 for its “open house” information day. The School will also attend the “2018 KarriereStart” education and training fair set for 19-21 January 2018 at the Dresden Exhibition Centre.